Canton Ticino or simply called Ticino after its river with the same name, is the southernmost canton of Switzerland and it is surrounded by the borders with Italy. People in this canton speak Italian just like in Italy. 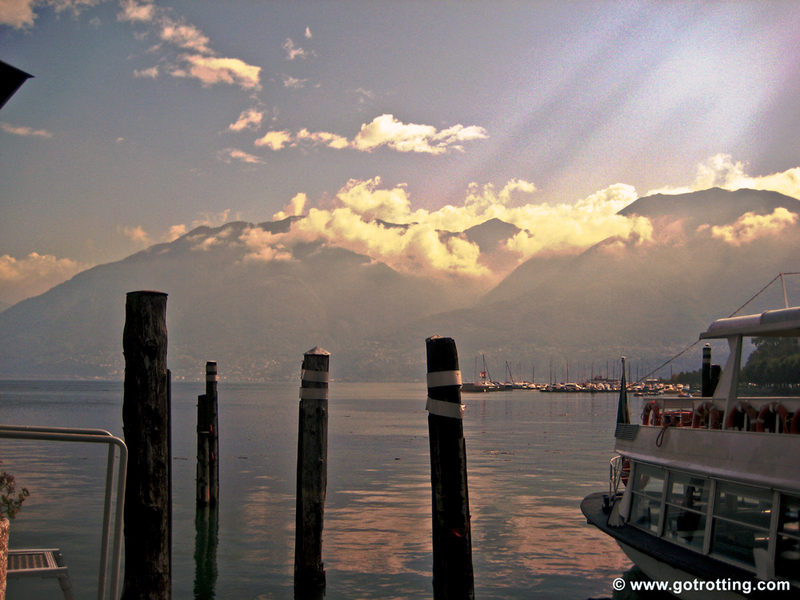 This region has two wonderful mirror-like lakes, the Lake Lugano and the Lake Maggiore. 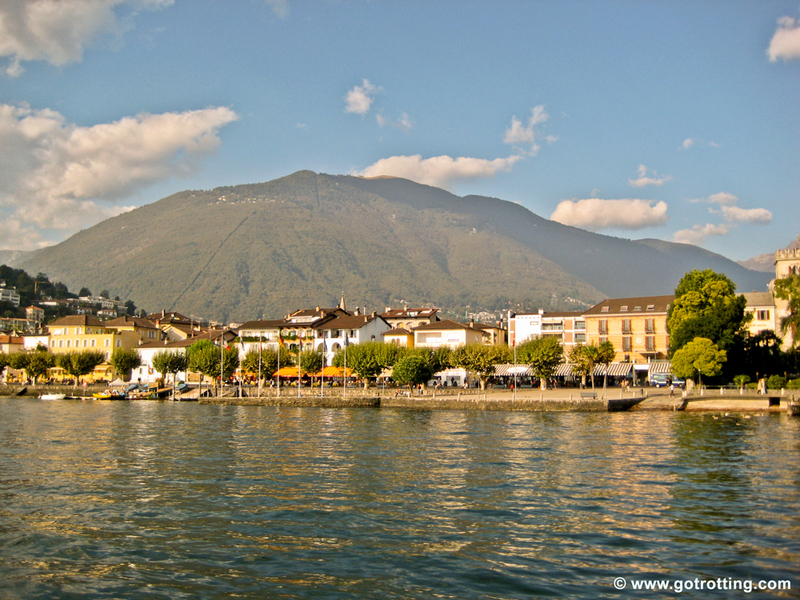 Owing to its geographical location, Ticino is Switzerland’s warmest region with a mild and sunny climate. You will be amazed by the rich and manifold vegetation at every elevation in this region. 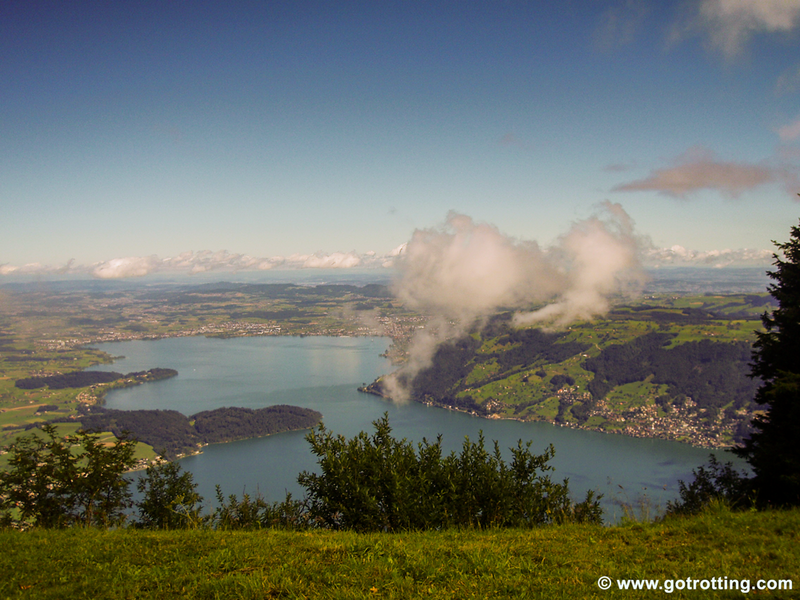 This makes the numerous valleys of Ticino an interesting place to go hiking and exploring. Valle Leventina near Bellinzona, Centovalli, Val Verzasca and Valle Maggia in the west are a few names of valleys that are especially worth visiting and have wonderful hidden treasures like granite mines. Other sites of interest are the diverse historic castles, which were built to protect Ticino from being conquered by the Romans and other peoples having imperialistic designs owing to the canton’s strategic location. Old towns with their important public squares such as the Piazza della Riforma in Lugano are worth seeing for their Lombard and Baroque style, and what would be Ticino without all its churches. Just like Italy, Ticino has plenty of important churches decorated with frescoes from the Renaissance and Baroque eras. Magnificent monumental churches are for example the Chiesa di San Rocco at the Piazza dell’Indipendenza in Bellinzona and the Cattedrale di San Lorenzo and the Chiesa di Santa Maria degli Angioli both situated in Lugano. 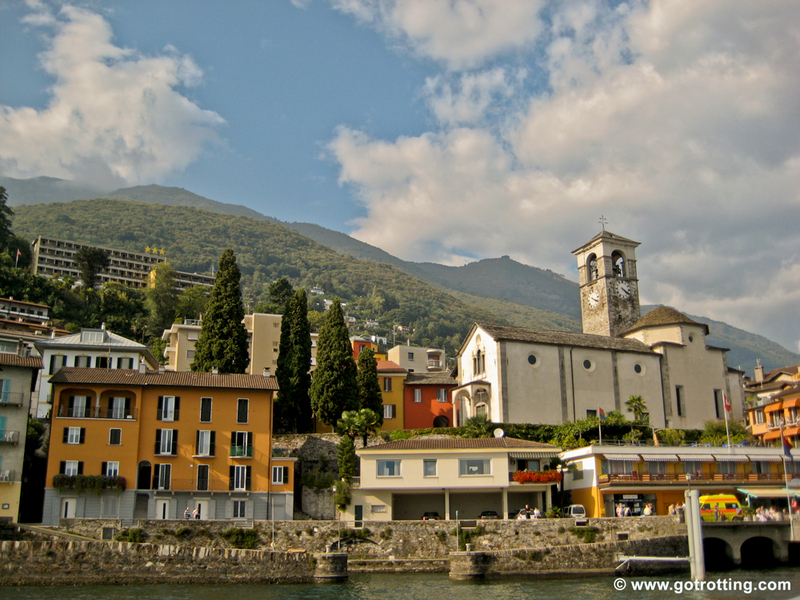 Locarno is the home of the very famous two-week long International Film Festival of Locarno, which takes place in August every year at the Piazza Grande.